Home to one of the highest life expectancies and an abundance of fresh fruits and vegetables, and consistently ranked as one of the happiest countries in the world, Costa Rica is clearly on to something. 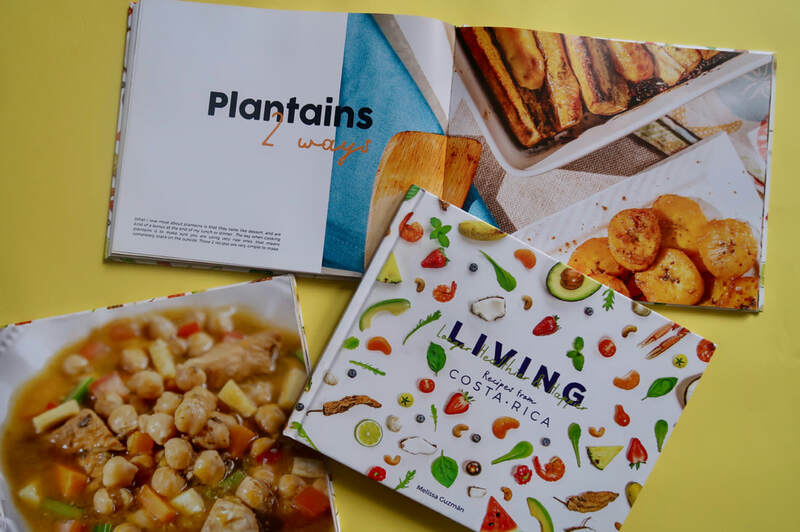 This book includes traditional Costa Rican dishes, along with new and modern recipes, but the real secret is discovering how these recipes provide the centerpiece for living the Pura Vida, a lifestyle and diet that lead to living longer, healthier, and happier. Everyone can live a piece of the good life in Costa Rica! 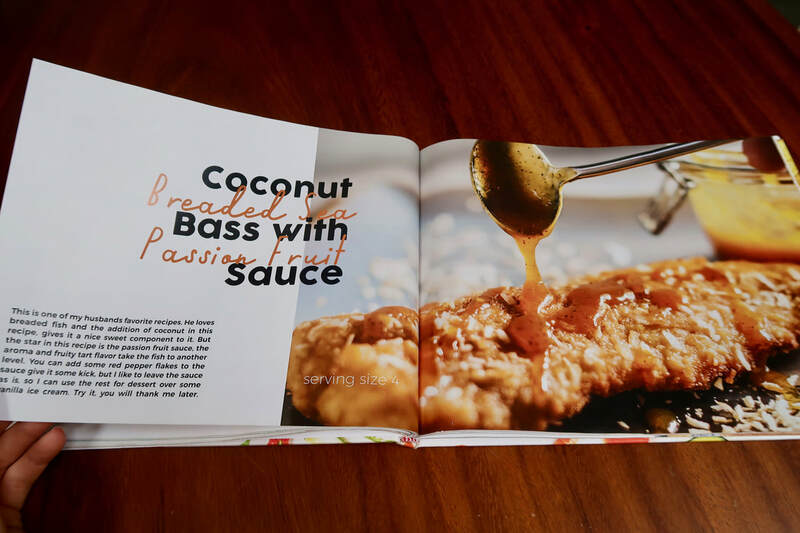 My name is Melissa, and my book features many of my favorite dishes from my homeland of Costa Rica. 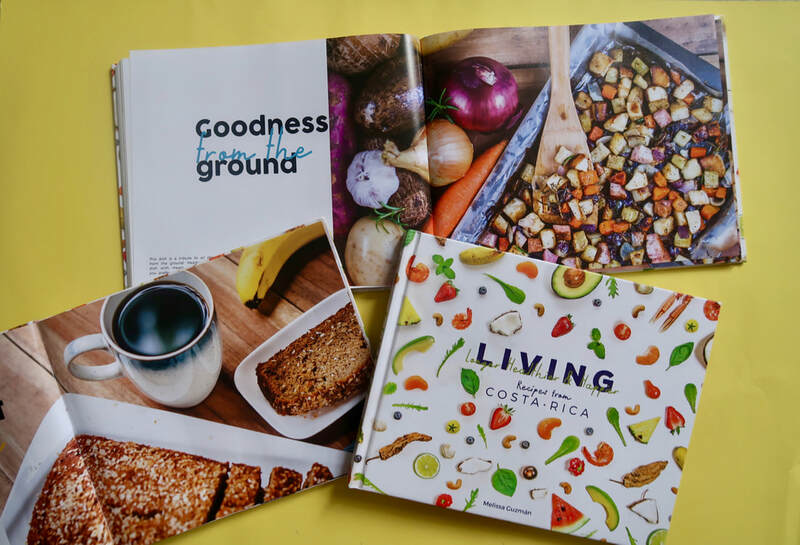 But this book is much more than just a bunch of recipes; it’s about sharing the secrets to living the Pura Vida, which is the Costa Rican secret to Living Longer, Heathier, and Happier.